Thread: Innuos Zenith Statement On Demo - How Does It Compare To The SE? Innuos Zenith Statement Now On Demo! Following on from the hugely sucessful Zenith SE, comes the Innuos Zenith Statement. A two-box digital source for high-end audiophiles. The Innuos Zenith Statement builds on the foundations laid down by the Zenith SE but with a second, umbilically-linked box housing the transformer. This separate enclosure prevents vibrations and EMI emissions from polluting the rest of the circuit. So, what improvements does the Zenith Statement have over the SE? Starting with the SE… sounded great through 1000 Pro and Fact 12. Lots of detail with a soundstage which was solid and deep. Same track on the Statement – Seemed to be another level of detail uncovered. Lower bass notes are separated in the mix sounding richer/deeper and can be followed with greater ease. Its fuller and has more weight in the bottom end, but also somehow tighter. Overall a wider and taller soundstage, with a greater level of space between instrumentation. You can hear more of the ambience to the room that the recording was made in (more reverb/delay can be heard). Of course, the ideal place to demonstrate to this server is in your listening room, if this is an idea that appeals to you please contact us to discuss. At Fanthorpes we love to trade in, so if you want to trade in your existing HiFi against the Innuos Zenith Statement, contact us and we will let you know what it is worth as a trade in. Last edited by fanthorpes HiFi; 31-01-2019 at 12:53. 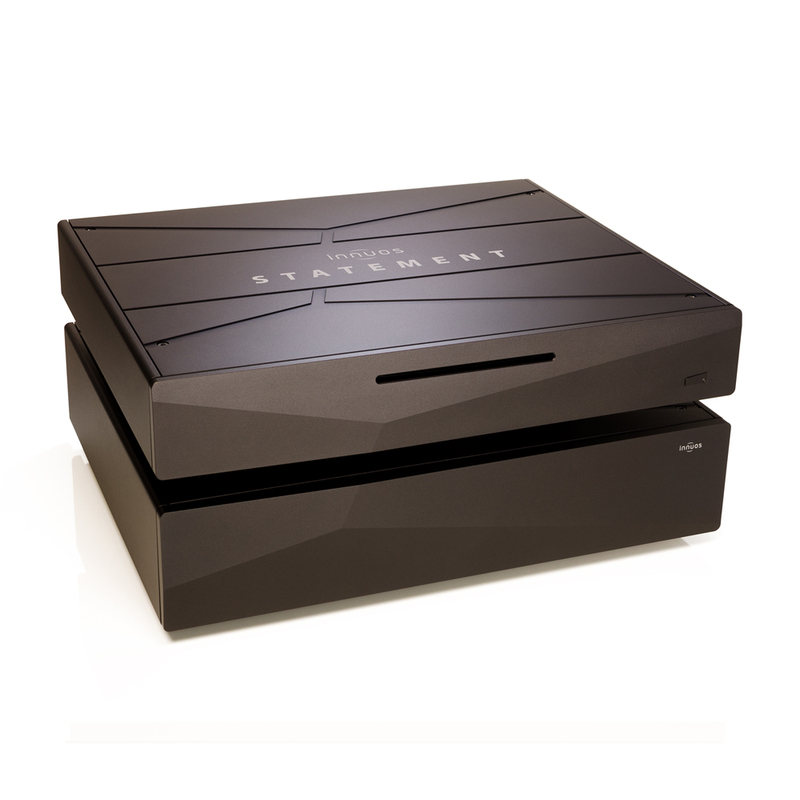 Update - We have uploaded some photos of us unboxing our Zenith Statement. We have an Innuos Zenith SE on demo also, if you wanted to hear the two side by side, and hear yourself what improvments have been made to the Statement.